The unequal distribution of biodiversity has puzzled humanity for centuries. Generally biodiversity decreases with latitude, but very interestingly there are also large continental and regional difference withing the generally species rich tropical regions. For instance, the South American tropics harbor more than three times as many plant species as the African tropics! I am particularly interested describing patterns of tropical biodiveristy, to identify co-variants (climatic or geologic) of high and low diversity areas in the American and African tropics and to investigate mechanisms of increases and decreases in diversity through time. 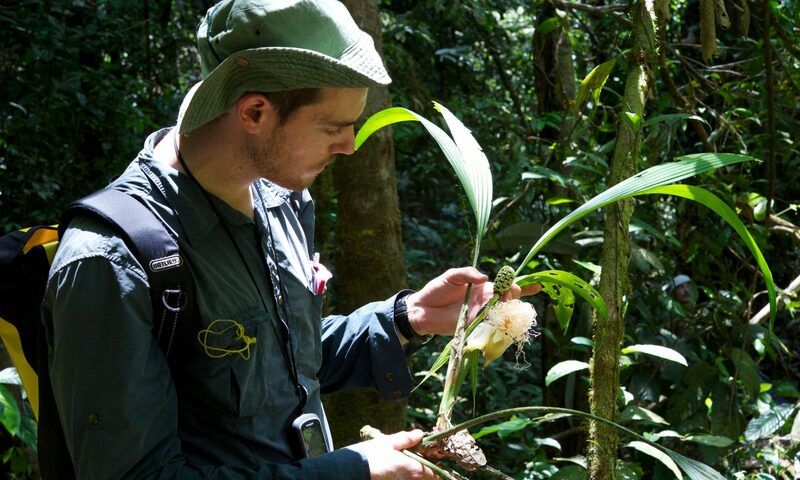 In a recent study we have investigated the distribution of rare plant species in tropical America and compared diversification of angiosperms between Africa and South America.